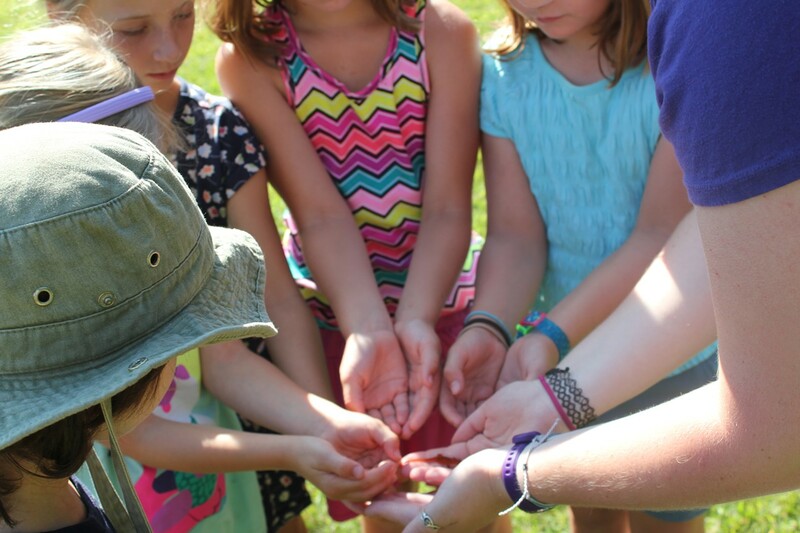 Audubon Vermont offers two summer day-camps: Preschool Nature Camp (ages 3-5), Ecology Day Camp (ages 6-12). Audubon invites children to explore the nature around them, use all their senses, and connect with plants and animals of the Green Mountains. Each day there are moments of magic: around the campfire, on a hike to Lookout Rock, or scooping for critters at the pond and river. Audubon's staff of experienced naturalists and educators are dedicated to providing inclusive and exploratory experiences for all. We will inspire your child to connect deeply with the natural world, build on their talents, and expand their ecological knowledge. First Thursday of every month, 9 a.m.-1 p.m. Continues through June 6 $20-25; preregister. Second Thursday of every month, 9 a.m.-1 p.m. Continues through June 13 $20-25 per child; preregister.